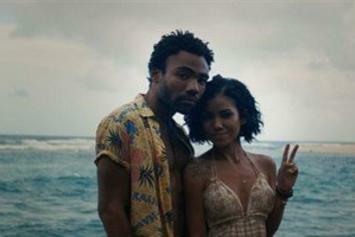 Watch Childish Gambino's new video for "Telegraph Ave (Oakland by Lloyd)". 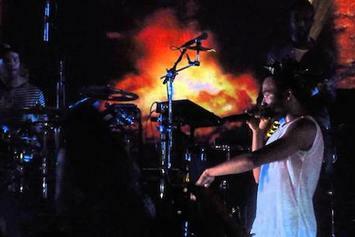 Childish Gambino Talks Mixtape/EP "STN MTN/KAUAI"
Childish Gambino explains his upcoming mixtape-slash-EP "STN MTN/KAUAI"
Check out Childish Gambino perform "Sober" live for the very first time. 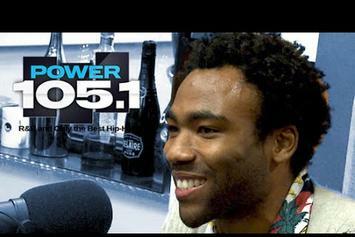 Childish Gambino visits Power 105.1's The Breakfast Club. 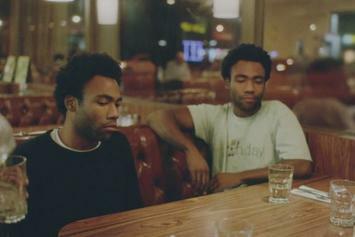 Childish Gambino drops bars over "Grindin' My Whole Life" on Hot 97. 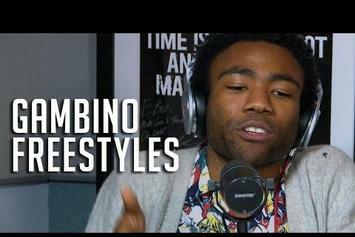 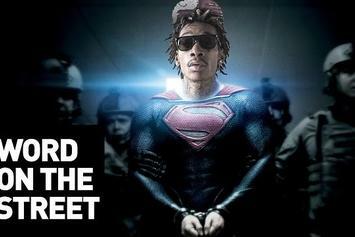 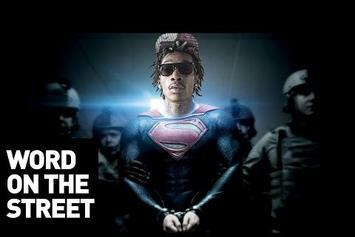 In the latest Word On The Street, New Yorkers react to Childish Gambino voicing Spiderman, and name some other rap superheroes. 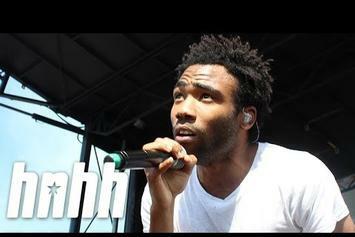 Check out HotNewHipHop's interview with Childish Gambino while the rapper was at Summer Jam. 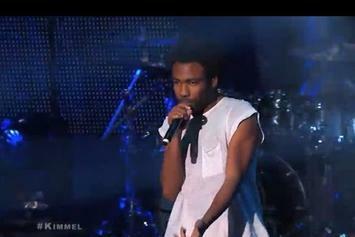 More footage from Jhene Aiko's Coachella performance, for this part she brings out Childish Gambino. 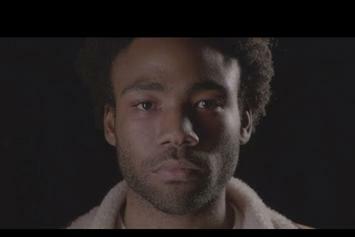 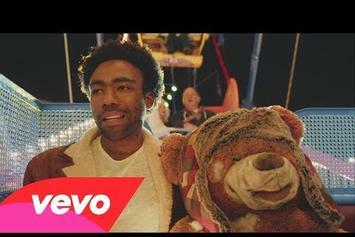 Watch the official music video for Childish Gambino's "Sweatpants." 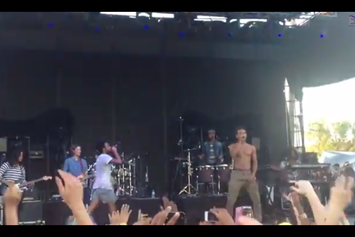 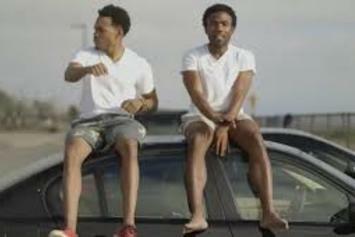 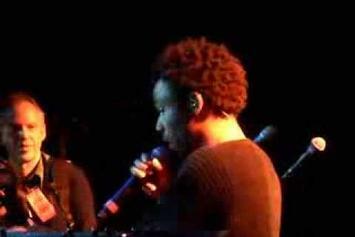 Childish Gambino brought out Chance The Rapper for a freestyle session in Chicago. 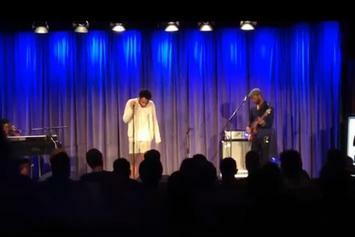 Childish Gambino Performs New Song "The Crawl"
Watch Childish Gambino Performs New Song "The Crawl"